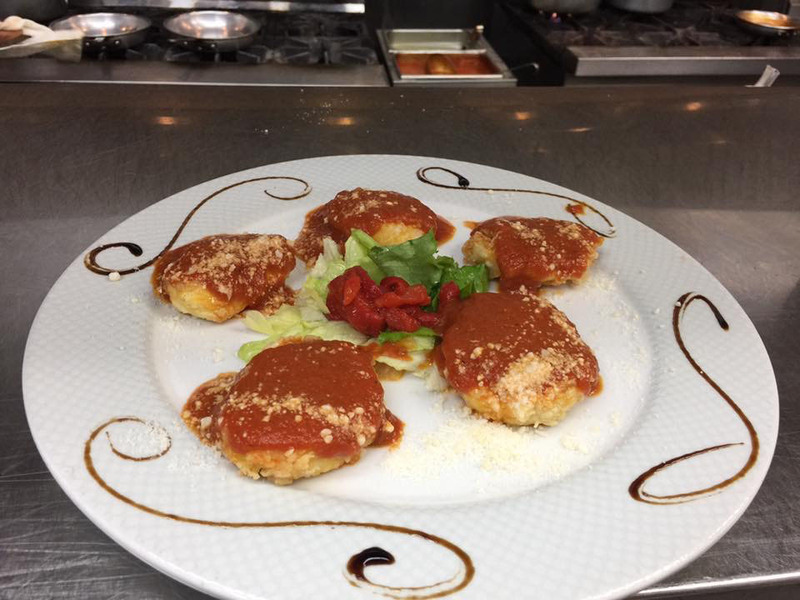 Our Restaurant is a traditional Italian venue, serving the best dishes and drinks from across a range of Italian cuisines. 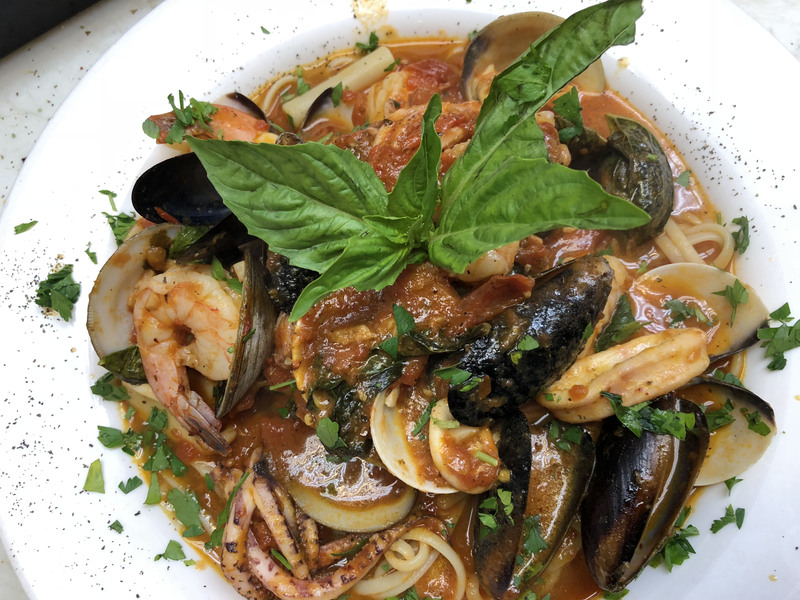 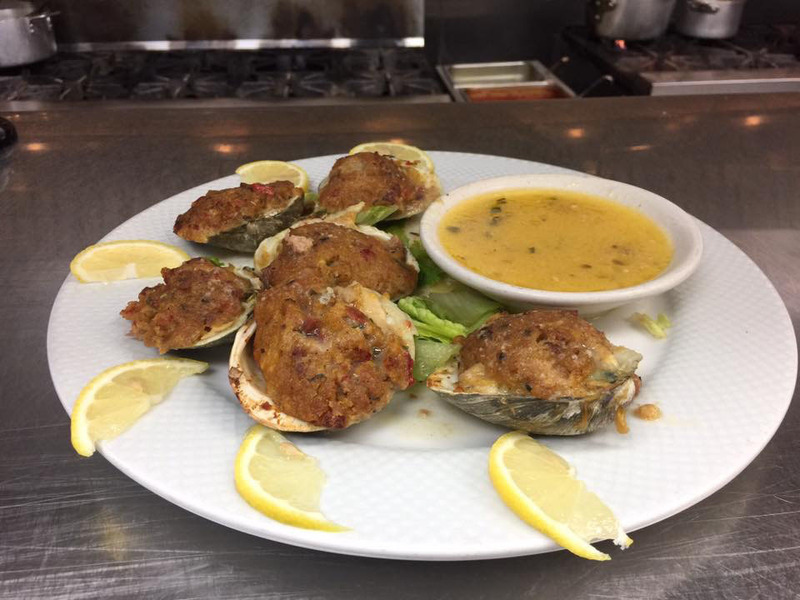 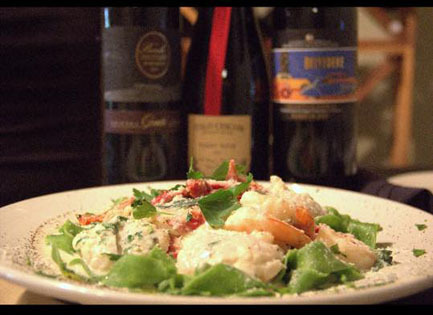 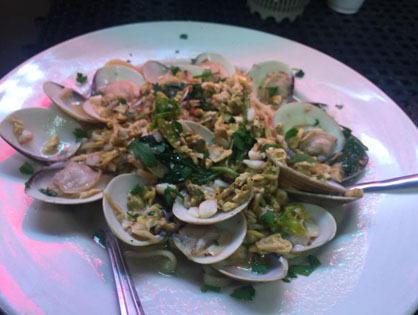 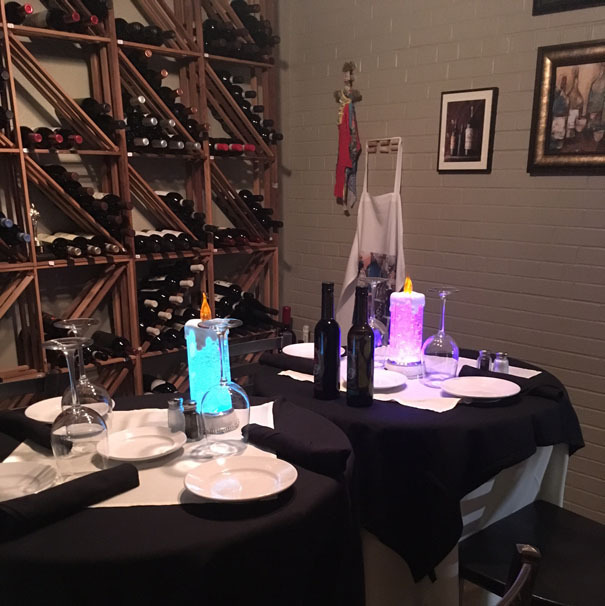 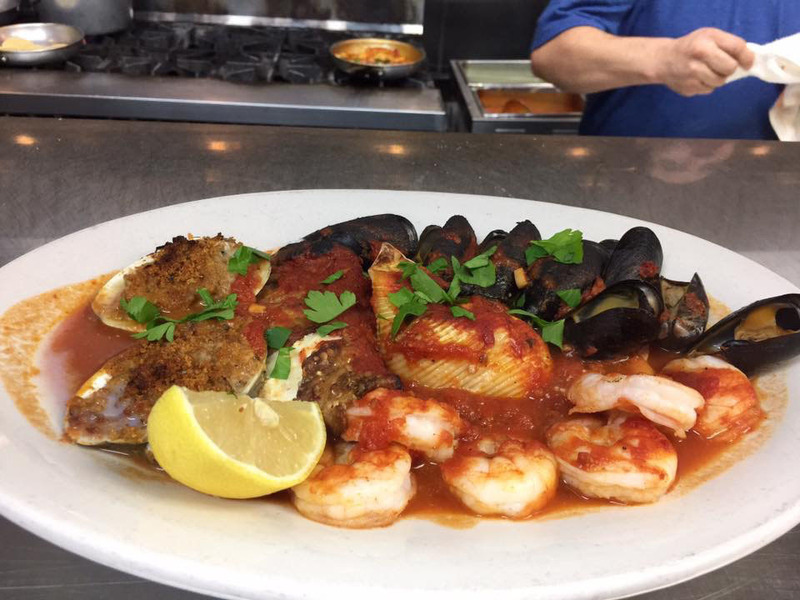 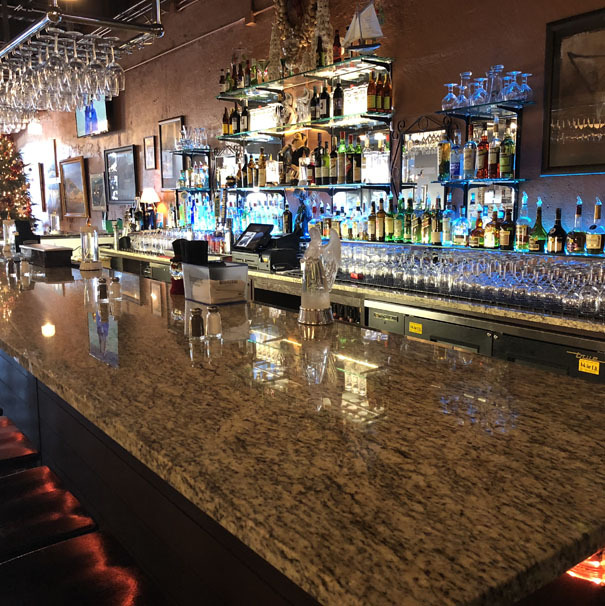 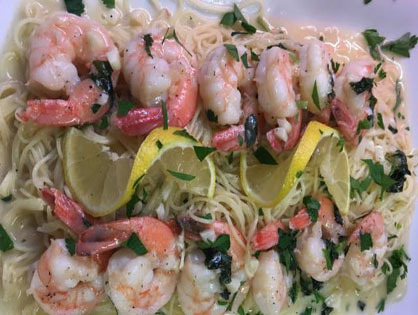 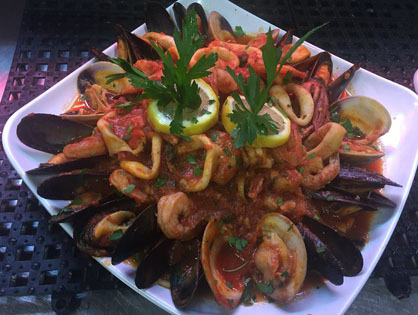 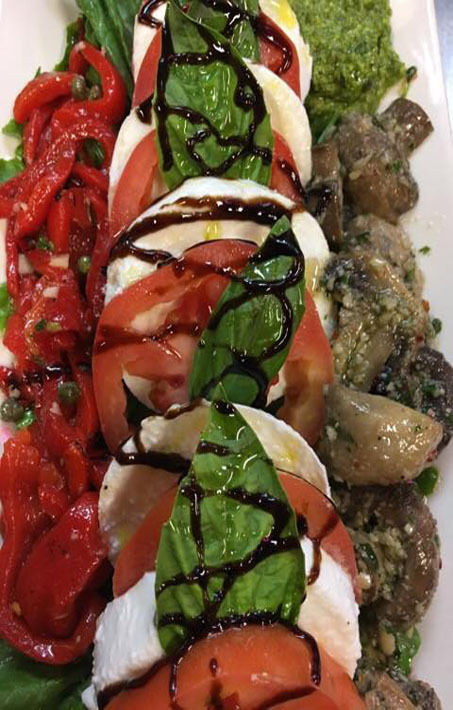 A definitive neighborhood bistro in Morehead City, Casa San Carlo offers a memorable dining experience in a casual setting to guests from all walks of life. 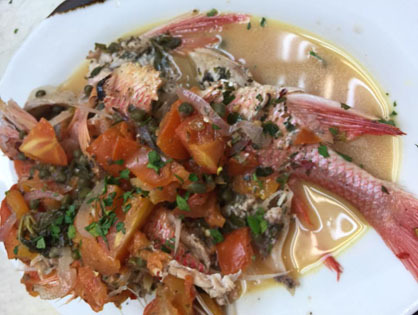 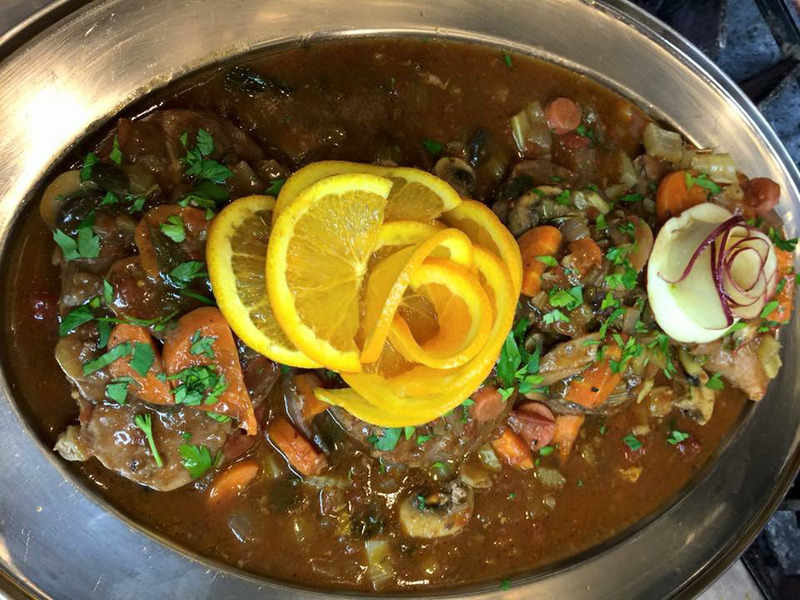 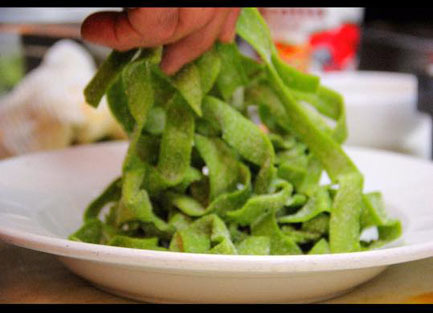 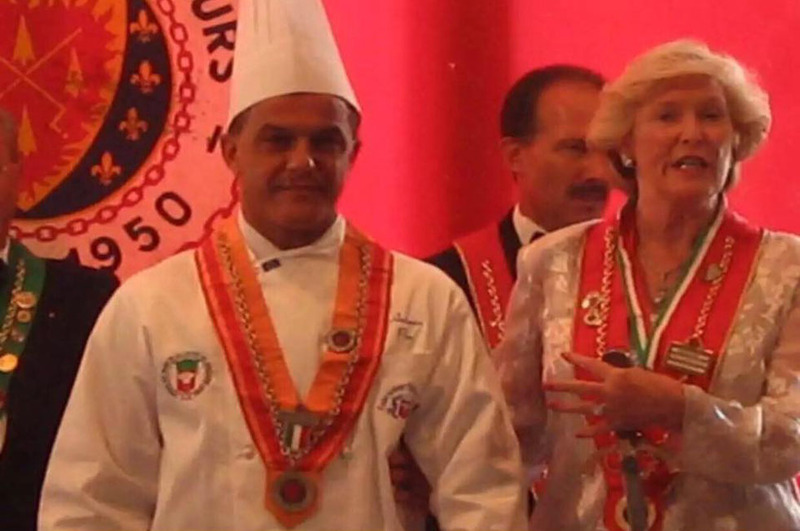 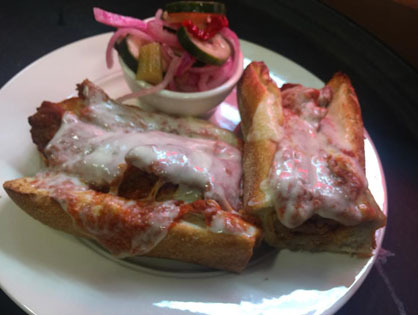 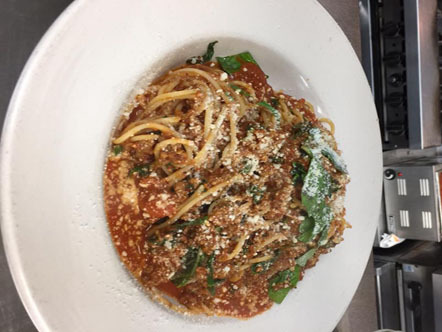 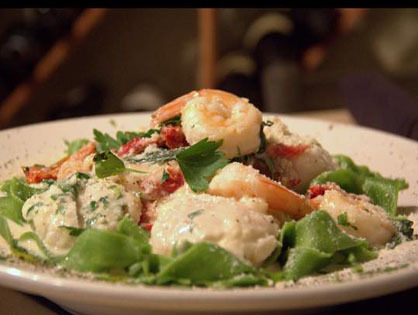 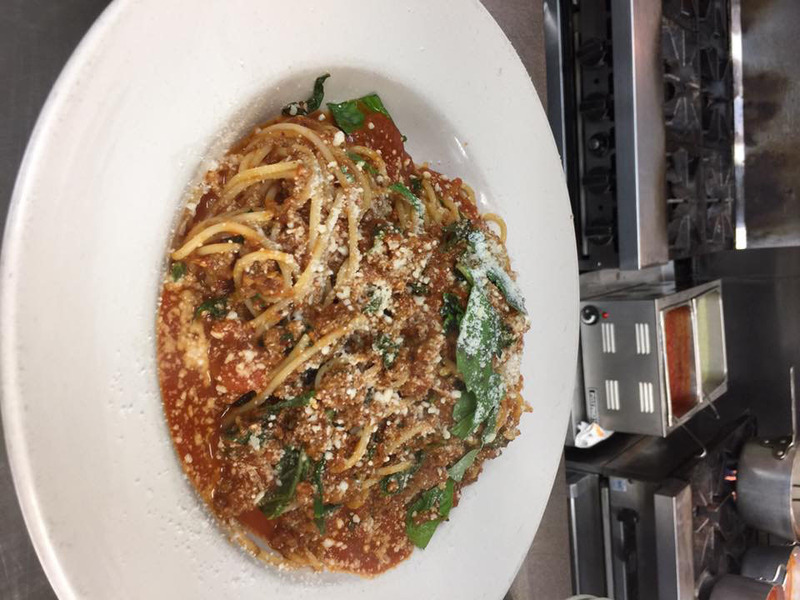 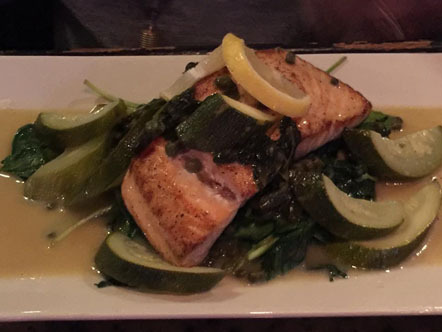 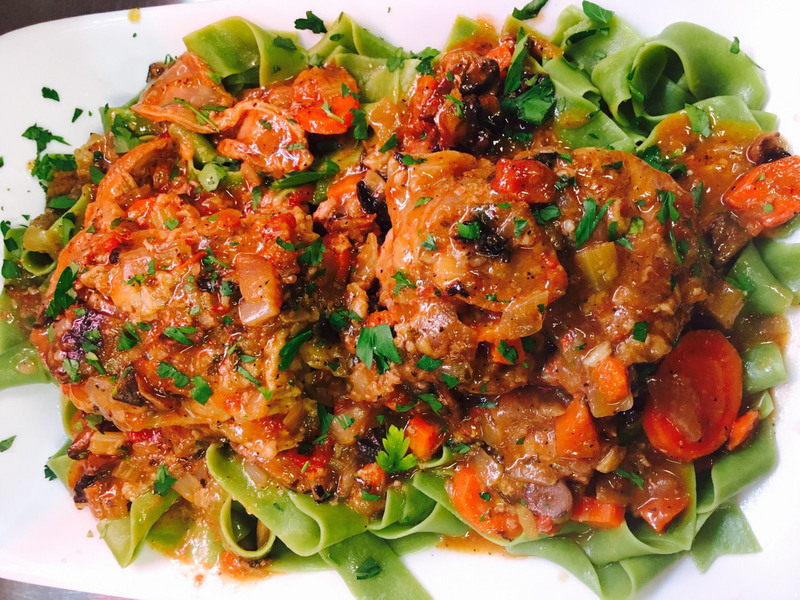 Chef Carlo takes pride in each Italian recipe served, every dish, for over 25 years! 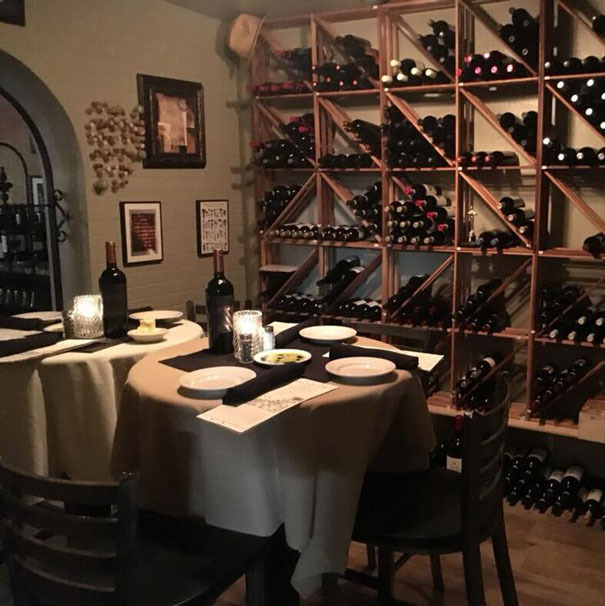 Looking for something quieter, just ask!